Experience the warm, buttery aroma of homemade cookies right from the oven. Rich and creamy! 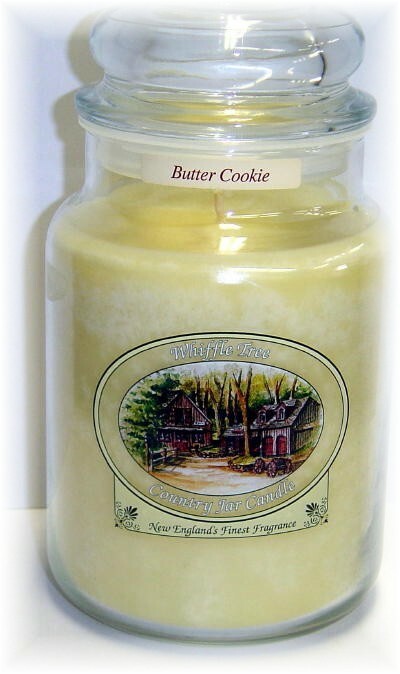 Be the first to review “Butter Cookie” Click here to cancel reply.